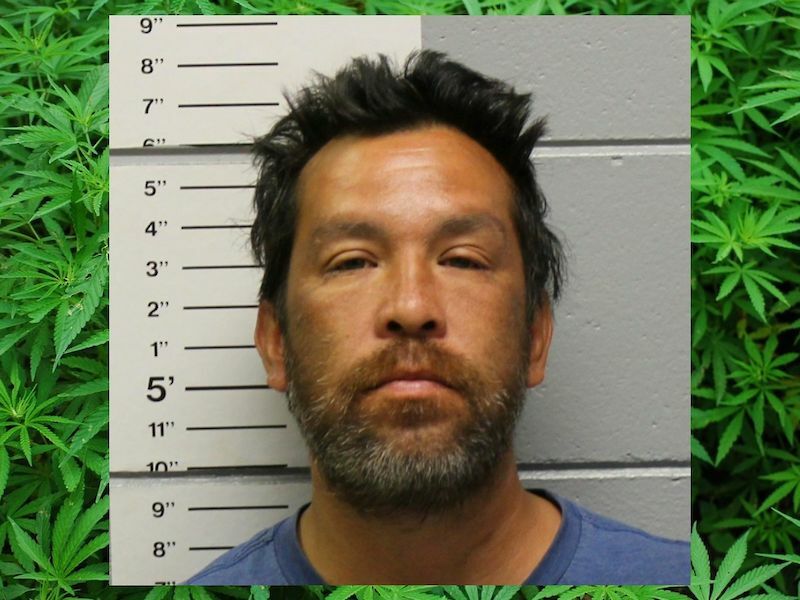 WASHBURN COUNTY -- A Hayward, WI man is facing felony charges for intent to deliver marijuana in Washburn County following a traffic stop on September 14, 2018. According to a criminal complaint, a Wisconsin State Patrol Trooper stopped a vehicle on Highway 70 in Washburn County shortly before 11a on September 14, 2018, due to loud exhaust. The passenger in the vehicle was identified as Bradley E. Gouge, of Hayward, WI. The driver of the vehicle told the trooper that they were coming from Rock Creek. He also said that Gouge had asked to be picked up. The criminal complaint goes on to state that the driver also said that Gouge had a cardboard box and a case of beer when he picked Gouge up. The criminal complaint states that the Trooper had knowledge that Rock Creek and Pine City are source cities for controlled substances being brought to the Washburn County area and so he requested another law enforcement unit to respond to the scene. When the Trooper asked Gouge if he had any identification, Gouge replied “No Sir”, and verbally identified himself as Bradley Eugene Gouge. Gouge’s speech was slurred and the Trooper noticed a strong odor of alcohol on Gouge. Washburn County Dispatch confirmed that Gouge had active Probation arrest warrants, and Gouge was taken into custody. The driver said that the vehicle did not belong to him and that the Trooper could “search the whole thing”, without the Trooper asking to search the rest of the vehicle. When the Trooper checked the box, the cardboard flaps of the box were open. The Trooper located a large vacuum sealed bag inside the box containing a green leafy substance that later tested positive for THC (Marijuana). The weight of the bag was 505 grams. Bradley Gouge is charged with Class H Felony Possess with Intent to Deliver THC (Marijuana) (>200-1000G) and Class I Felony Possession of THC (Marijuana) - 2nd and Subsequent Offense. Online circuit court records show that on September 17, 2018, Gouge appeared for a bail bond hearing and was placed on a $500 cash bail bond. Gouge made an Initial Appearance on his charges on October 1, 2018, and is due to appear again in October for a preliminary examination hearing. If convicted as charged, Gouge faces a possible maximum sentence of 6 years confinement in state prison for the charge of Possession of THC with Intent to Deliver, and 3 years and 6 months confinement for the charge of Possession of THC-2nd and Subsequent Offense. In a separate case filed against Gouge in Sawyer County Circuit Court on August 16, 2018, Gouge is also charged with Class I Felony Possession of THC (2nd+ Offense). Details of that case are not known to DrydenWire.com at this time, but on September 5, 2018, a warrant was issued for Gouge’s arrest due to failure to appear for a court hearing. 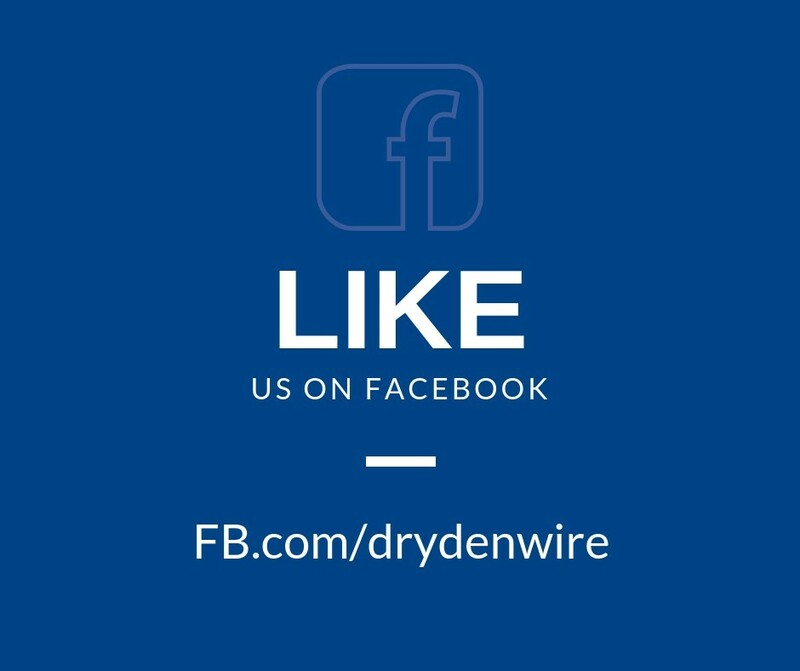 DrydenWire.com could not locate any record of charges filed from this incident against the driver of the vehicle, so his name is not included in this story.